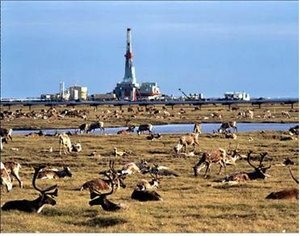 Environmentalists have prevented drill in the ANWR for 38 years and now President Trump will sign the Tax Reform Bill that also includes drilling. This is a HUGE blow to the Green Lobby and a HUGE win for President Trump!!!! The estimate is ONE MILLION Barrels a day for 20 Years. Figure 3 – The Caribou have no problem with an existing well site. 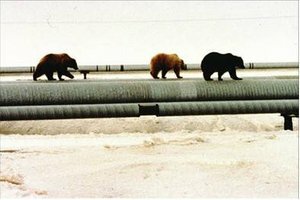 Figure 4 – The Bears don’t mind walking on a pipeline. Figure 5 – The pipeline allows all animals to pass whenever they want. 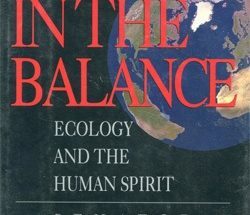 The environmentalists lie to you daily. Alaska’s Governor wants to allow drilling. Alaska’s Government wants to allow drilling. Alaska’s citizens want to allow drilling. 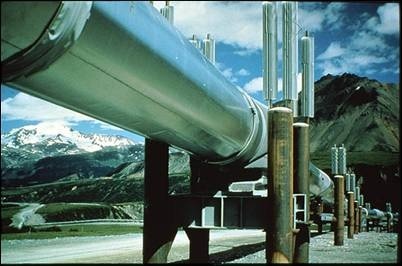 Alaska’s native American’s want to allow drilling. Where in our Constitution does it say the federal government has the authority to stop Alaska and its People? 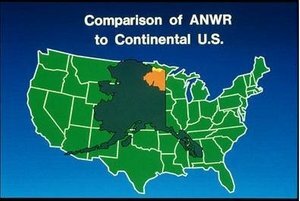 Please read the accompanying article “Defining ANWR” below. Previous Article WE MADE IT!